- Rent $ 5,800 All Bills included. - Surrounded by all kinds of restaurants, bars and clubbing hotspots. 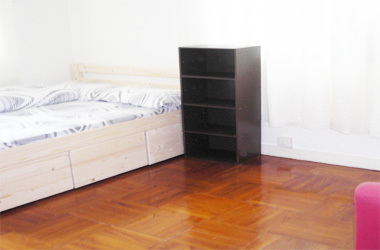 Rent $HKD 5800 All bills included. - Rent $6000 All Bills inlcuded. - LONG AND SHORT TERM ARE OK! - Rent $ 5500 All Bills included. 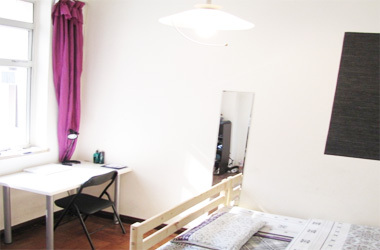 - Rent our room NOW! Its reasonable price ! Feel free staying our cheap and accessible room...Call us Now! - Rent $ 5,500 All Bills included. - Rent $ 5800 All Bills included.